I don’t know about you, but my wife and I dread bedtime. For some reason, it seems that our boys amp up their antics as we inch closer and closer to their dreaded bedtime. They get more and more out of control and seem to be on some sort of energy boost as the hours of the day tick away. We figured out several simple, effective, and time-saving methods to make our bedtime routine work more smoothly. It starts with planning, incorporates teamwork, and will leave you and your spouse much more relaxed. Hopefully these tips will work for you, too. Spontaneity does not work at bedtime, especially with little kids. You need to establish a clear and workable system for you, your kids, and any other adults who might be helping you at nighttime. First, develop a schedule. Try to have dinner at a set time, give yourself some time to clean up, build in time for a bath for the kids and, finally, a time to get the kids in bed. 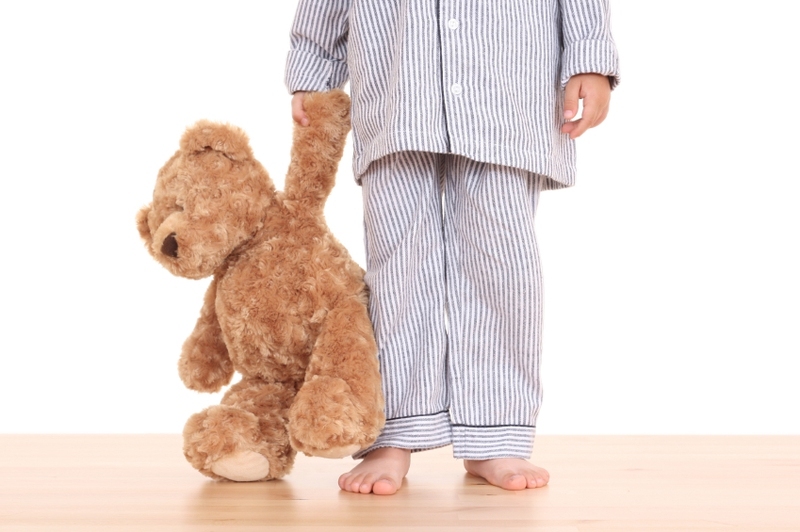 A large part of a successful bedtime at night happens hours earlier in the day. When your kids get home from school, make sure that they start homework or chores quickly so that they are not waiting until the last minute to get those things done. By crossing items off their to-do lists, it will save time and headaches later. Let your kids know the behavior that is expected and if your rules are not met, there will be consequences. Conversely, if they obey, they can receive rewards. Be clear and be consistent. Those are the keys. If the kids don’t behave, don’t read them books. Or take away that extra half hour of screen time, or that bedtime snack. Prove that you’re not a pushover and it will pay dividends. Also, if your kids ask for extras – more books, more time with you in their room, more toys to sleep with – only give in if their behavior demands it. Many kids will try to push the envelope at bedtime and use their bedroom as a playroom. There are probably a myriad of distractions close by – smartphones, toys, books, computers, televisions, and video games. Make it clear that bedtime means bedtime. Once in bed, they need to focus on precious sleep. If they cannot and are too tempted to stay up and play, inform them that their toys will be removed from their room.